If you are a creative, I’m about to blow your mind with 5 awesome resources. 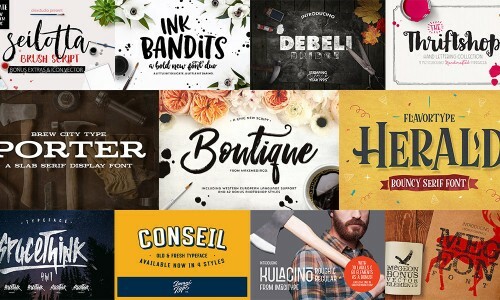 When I discovered these sites and stores, I couldn’t stop buying fonts! I’ve become a little bit of a font whore, I’m not gonna lie. 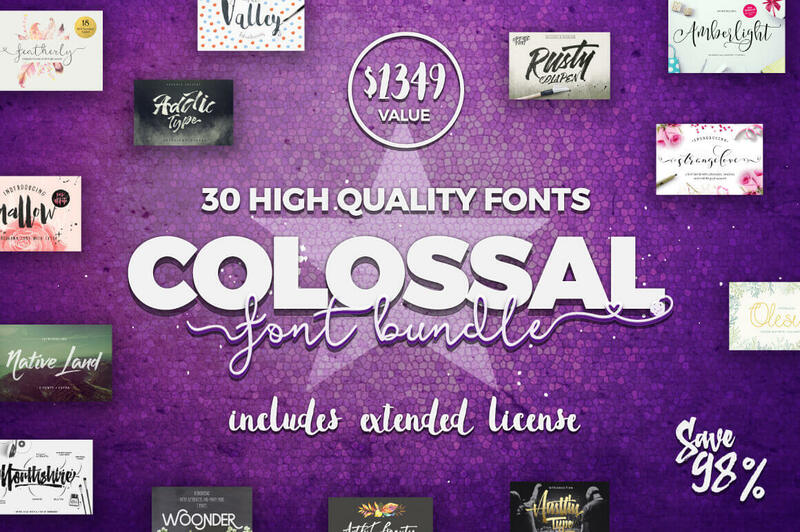 If you’re anything like me, you’ll love browsing the bundles available from each place and finding that perfect icon pack, font family, vector badge set or texture pack. You’ll find Adobe Photoshop actions, styles and brushes that will spark your creativity and make bringing creative projects in on time, under budget and ah-AMAZ-ing. Even if you are not doing this for clients, but for pure fun, the costs are so affordable, that you won’t feel like you’re blowing up your budget on your digital scrapbooking hobby! I think these resources are probably most valuable to bloggers who love to DIY, and aren’t sure how to go about designing mockups and featured images and social media images. Most of the bundles here come with instructions and helpful documents to give you at least starting ideas on how to create awesome digital and print art. I use the assets I’ve found on these sites in my web design work with clients, in flyers, in my t-shirts, and even in some agency work. As I mentioned before, I’m obsessed with fonts, but NOT the high cost of owning premium fonts. The following sites feed my font addiction. You’ll find great weekly and monthly deals on bundled packs. It’s not unusual to find thousands of dollars worth of items for $39 or $29 or even less! I cannot exaggerate on the quality and awesomeness of these deals. If you know of more, be sure to comment. I’d love to check them out. Ok, these guys are my favorite, and not just because they are born in England (I’m partial to the country). Their deals have NEVER disappointed me, and I have a hard time NOT buying every single month. I have used their stuff more than any other site, I believe. They curate digital products from a fabulous group on online creatives who contribute to the site and bundles. Also, you get an extremely detailed document as well as tutorial videos! I mean, I love playing around with the watercolor brushes and textures here. You’ll definitely get your money’s worth with any bundle, and don’t forget to check out their learning section. Their licensing is pretty much all-inclusive. Of course, you’re gonna want to read it carefully, but it’s perfect for designers with clients. These guys offer freebies that change every month. 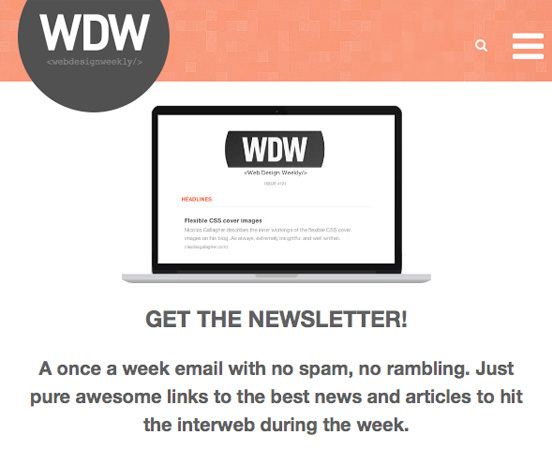 Sign up for their newsletter so that you can get the freebies. Totally worth it. 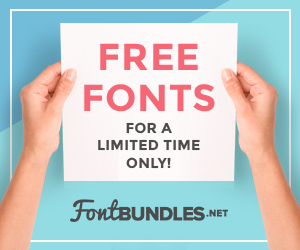 I have purchased several of their featured deals, mostly their amazing font collection. High quality and deliverability are big at My Design Deals, and there is something for every type of creative. I’ve purchased a helpful set of Photoshop actions which I use all the time. Some of my very favorite font families have come from these guys as well. Their license is pretty similar to Design Cuts in that you can use it in personal and commercial projects. Pretty much the only limitation, if you want to call it that, is that you can’t offer it within a bundle of your own. As always, please read each license for yourself so that you don’t breach anything and get into legal trouble. I’m just giving a high-level overview. They also offer an affiliate program for you affiliate marketers. (Yes, my link will be an affiliate link). Go to My Design Deals. What I love about Mighty Deals is that it isn’t just vectors or fonts (though, I did mention my font obsession, right?) 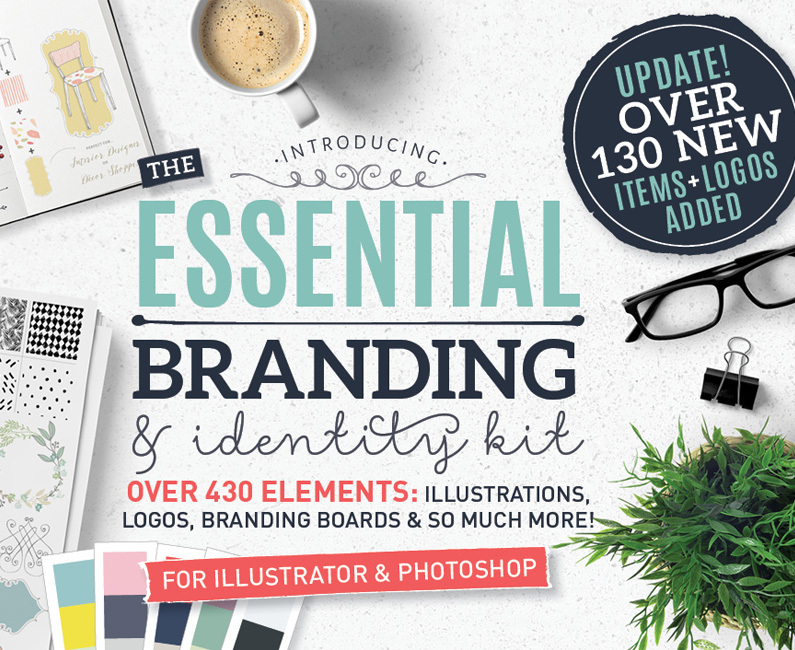 They have a ton of stuff like backgrounds, presets, training courses and more. The licenses are different depending on the purchase package so pay close attention. Creative Market is a unique site. Not only can you find beau coup resources for your design projects, t-shirt mockups, fonts, vectors, icons, resumes, business card templates, and SOOO much more, but you can also sell your OWN creations through this site. It has a growing community of designers who are all involved in supporting one another as well as giving you feedback on your work. You can create a profile, follow your favorite contributors and interact with what’s going on there. This site is PACKED full of resources for web designers and really everyone who runs a website. There are amazing articles curated for creatives that I bookmark constantly. 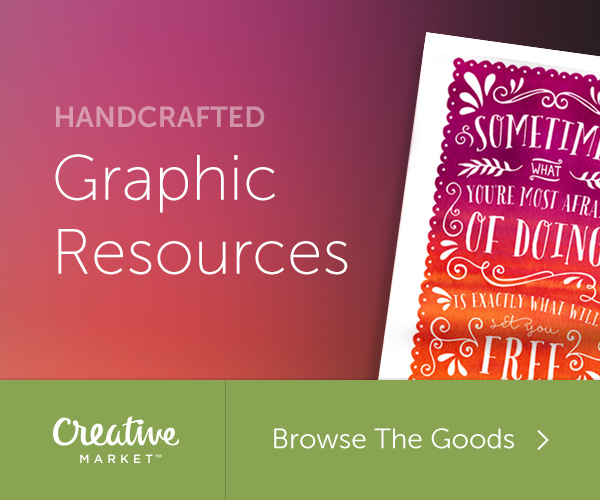 You can find freebies that will make your life easier when working on projects. And they also curate deals from around the web from some of the sites listed here as well as others. 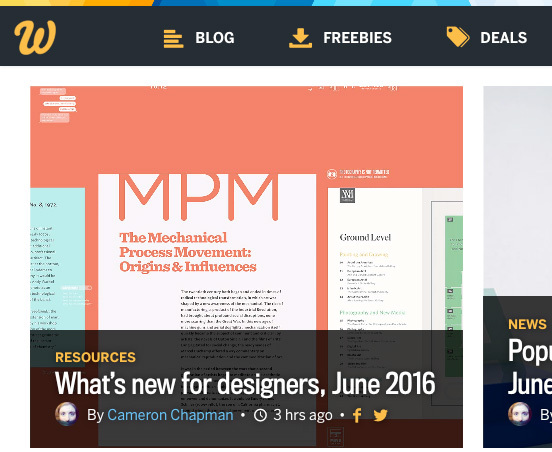 It’s really a portal for all things web design. If you haven’t check this site out before, I highly recommend you visit and add it to your project arsenal.